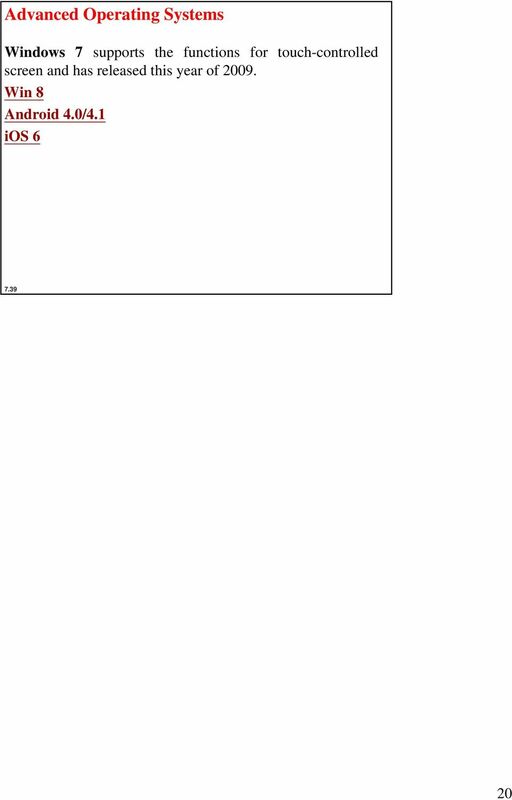 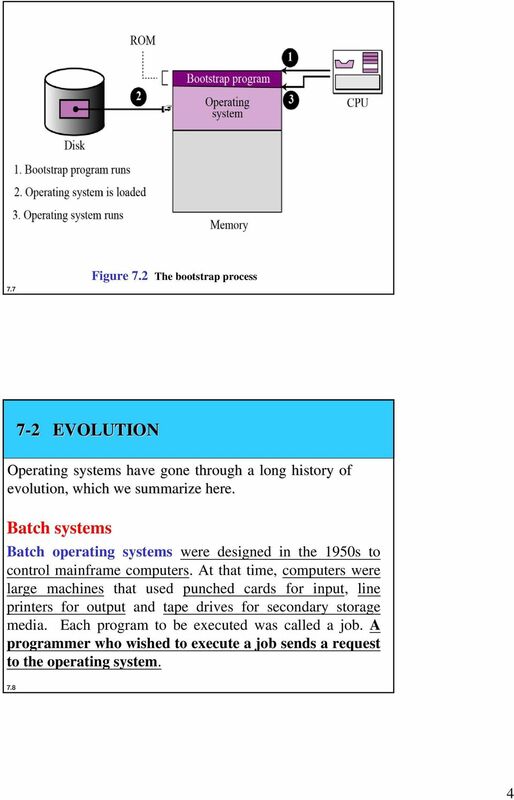 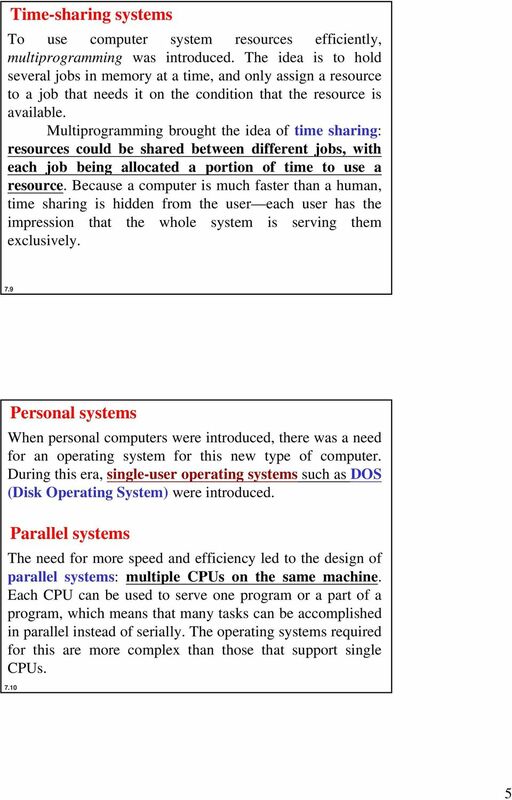 Download "7 Operating Systems. 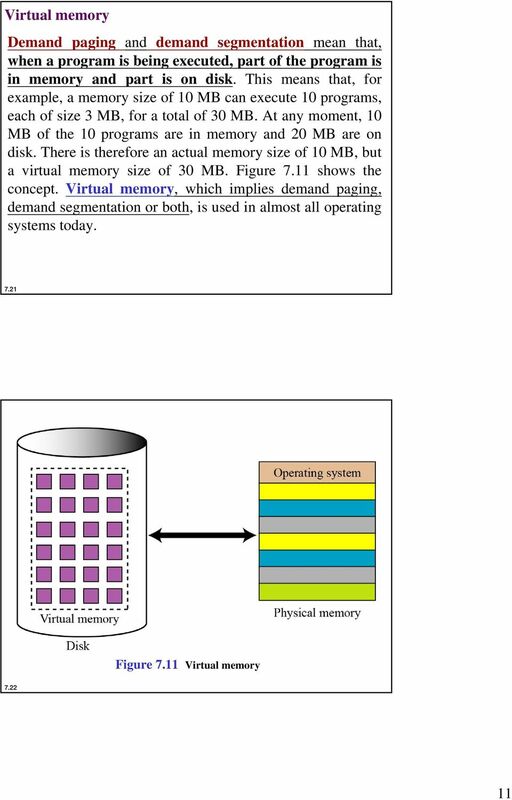 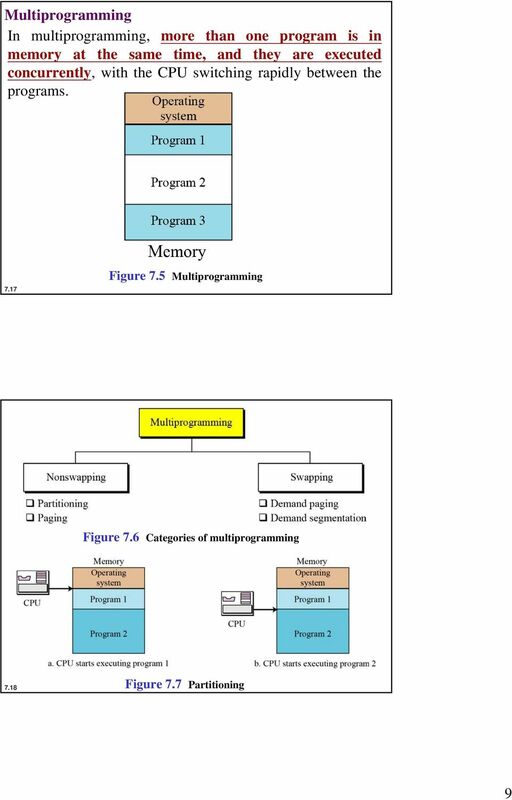 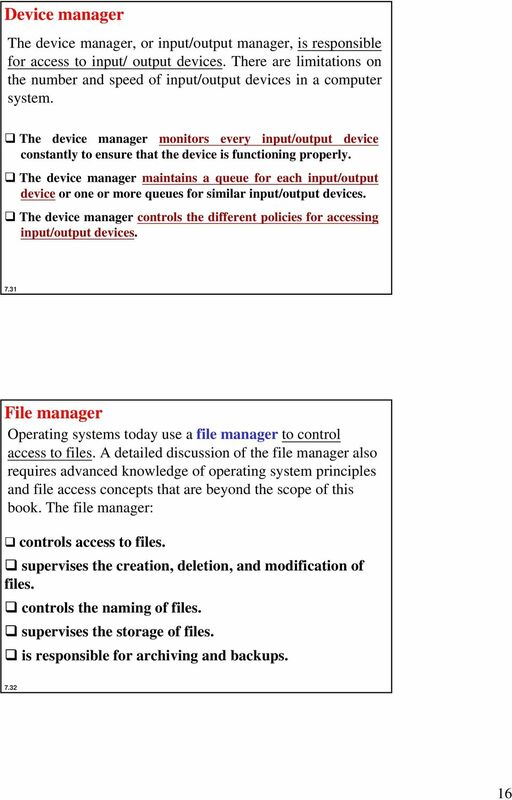 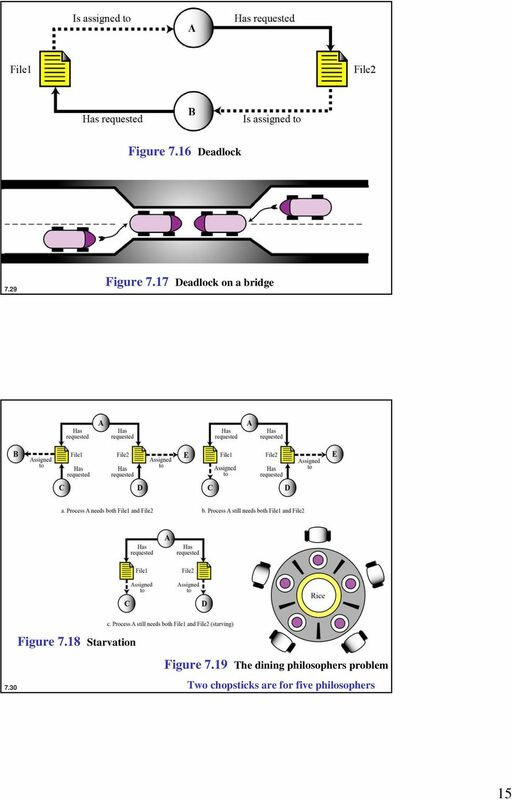 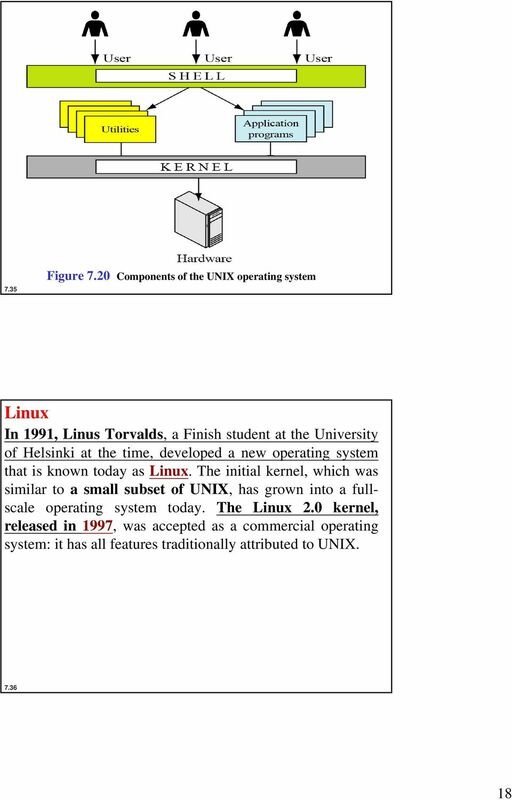 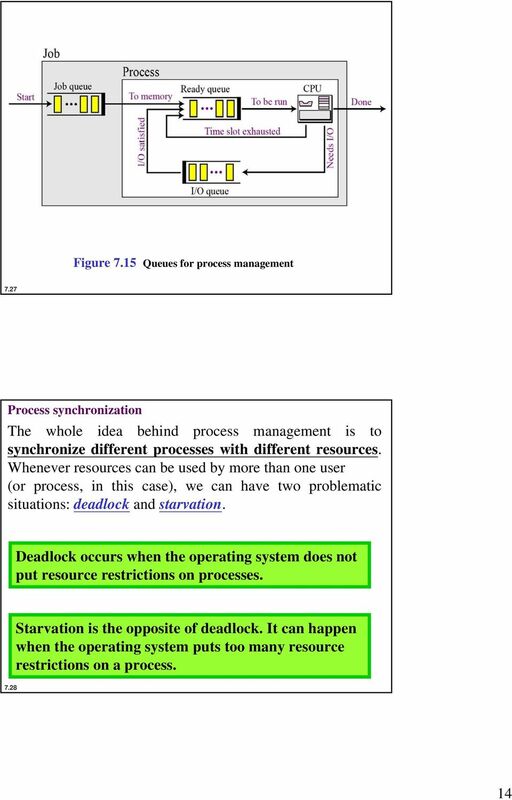 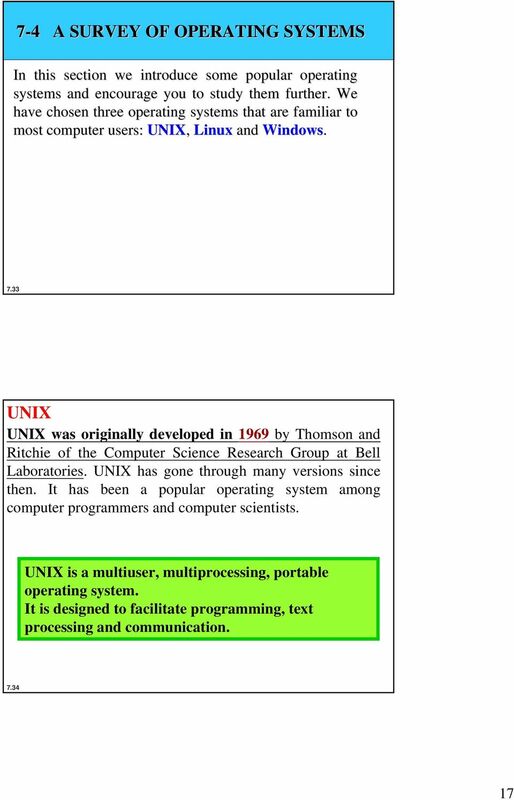 Source: Foundations of Computer Science Cengage Learning. 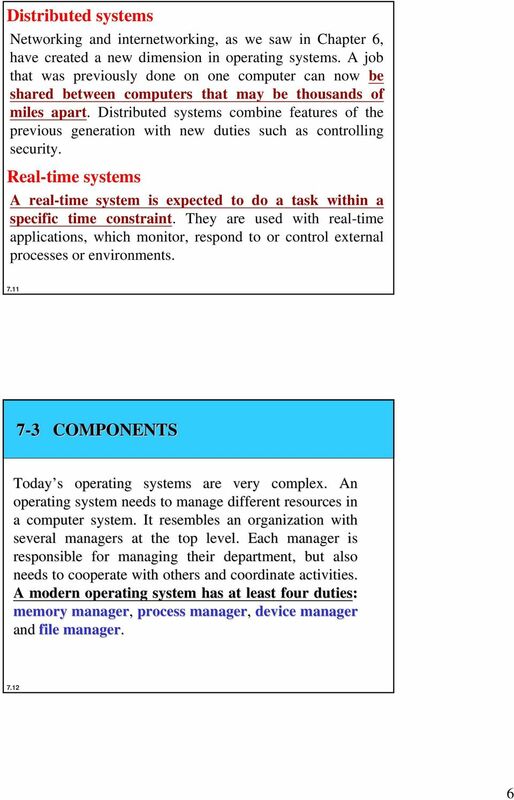 After studying this chapter, the student should be able to:"
Technical Properties. 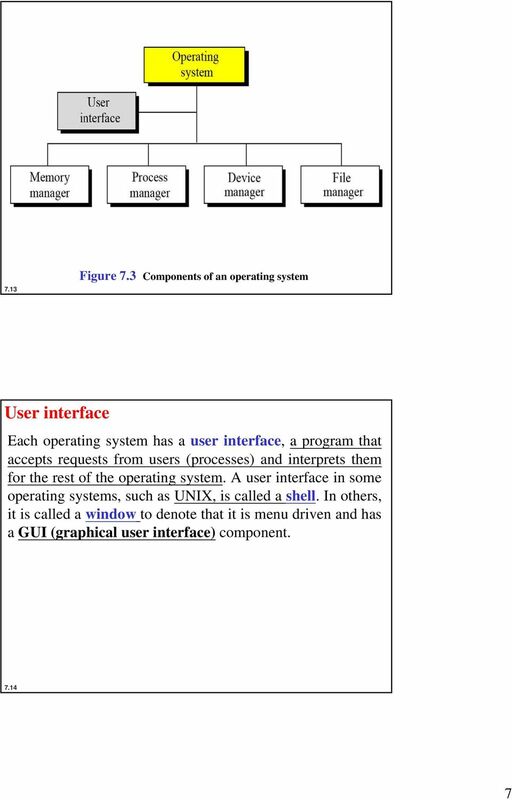 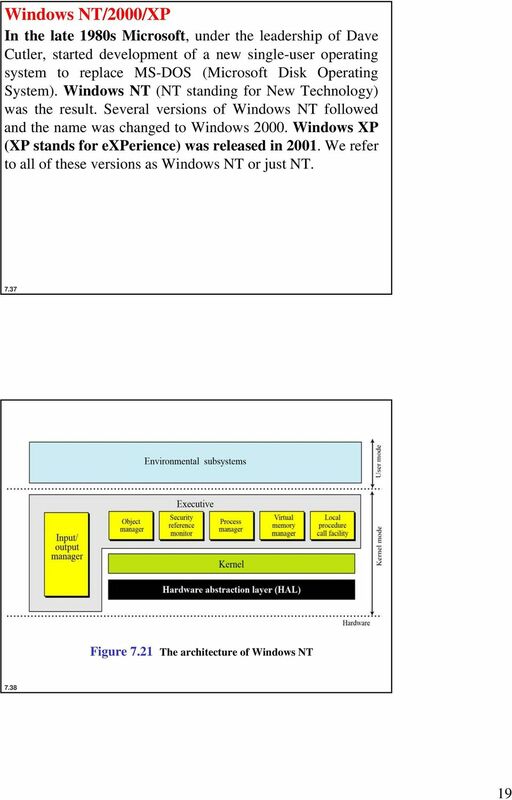 Mobile Operating Systems. 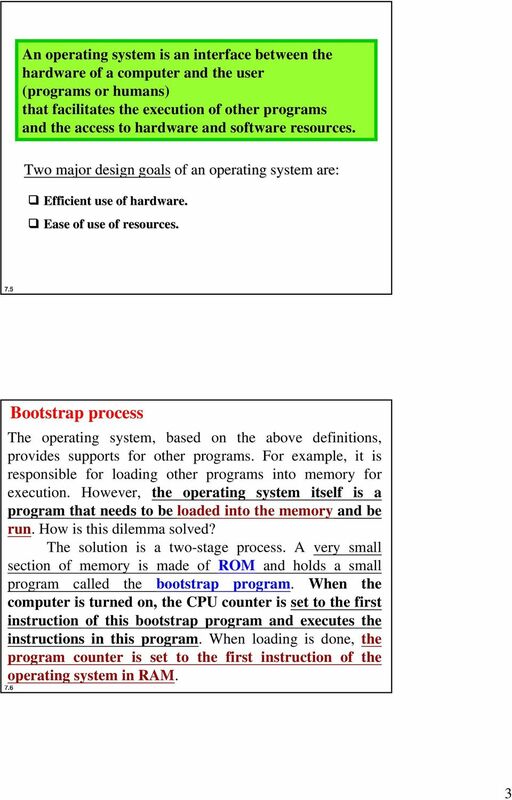 Overview Concepts of Mobile. 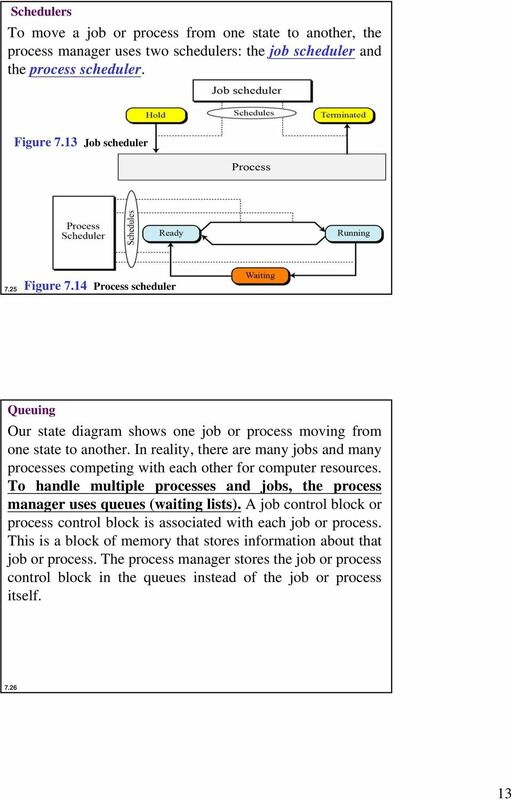 Functions Processes. 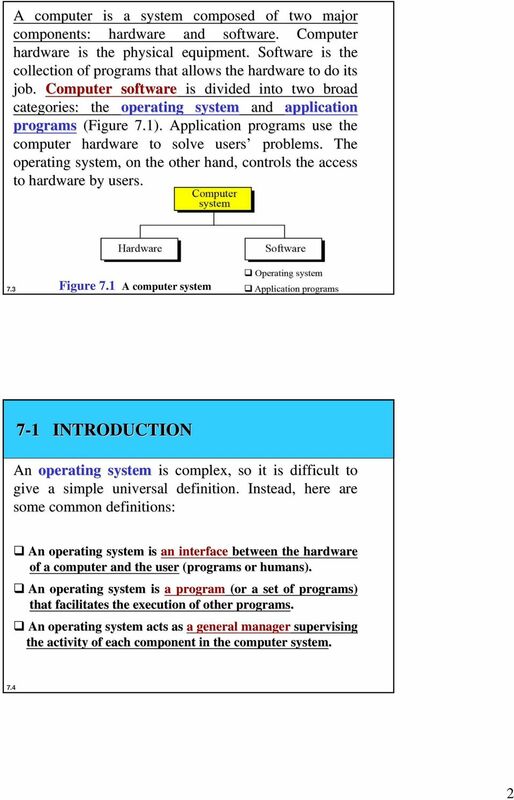 Lecture 11. 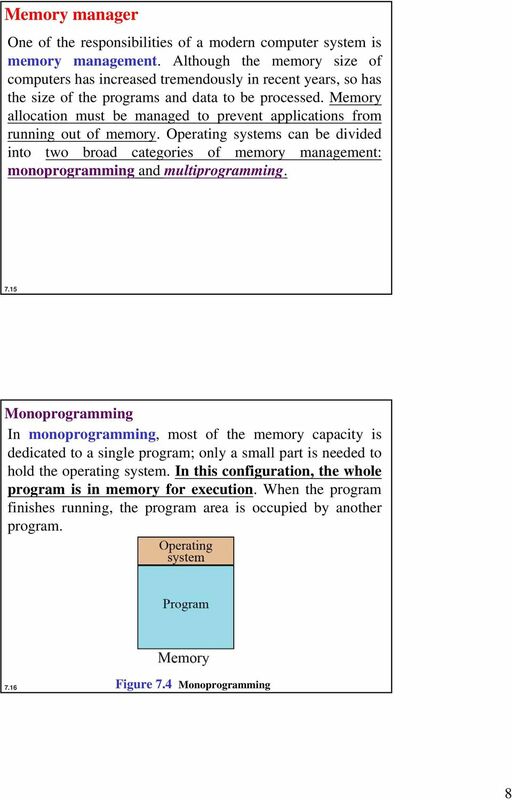 Memory Management.